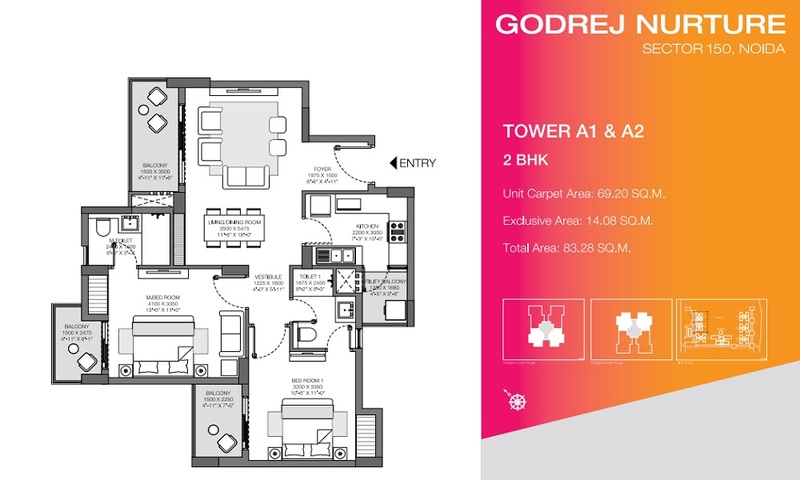 Godrej Nurture is a most awaiting Residential project at Noida sector 150 developed by Godrej Property. 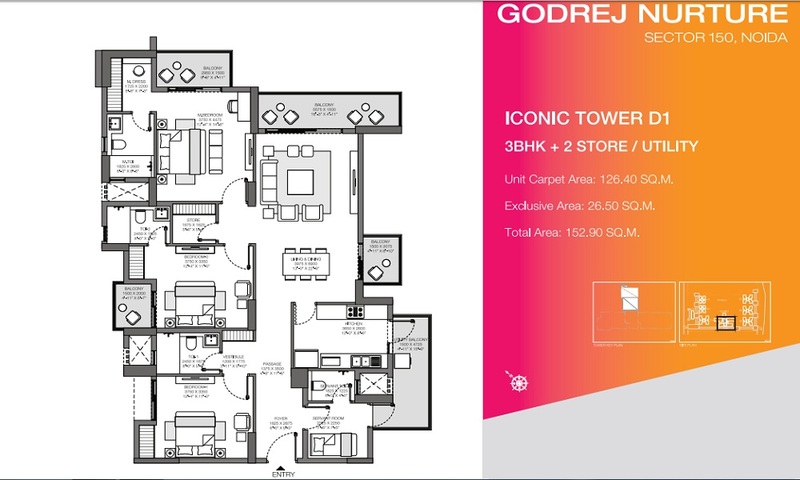 If you are looking for A luxurious Living Style in Noida, you have a great opportunity with Godrej Nurture at Noida Sector 150. 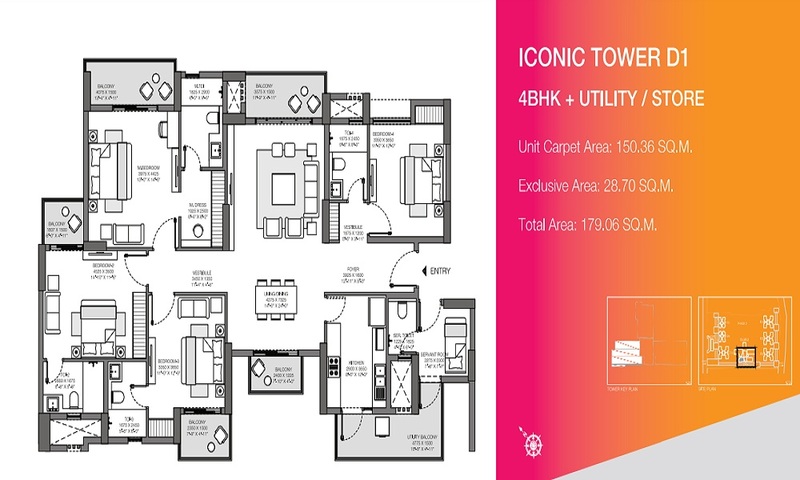 Location of this project is very prime such as Close to Noida Expressway , The sector is surrounding by the all type of amenities such as international school and colleges and Hospital facilities. Live a privileged lifestyle that is just dreamt by many. Replete with round the clock privileges, conveniences and security at a coveted location, here is an address that is crafted to set you apart. Indulge in the finest of experiences that are all available just for you at any point of time. 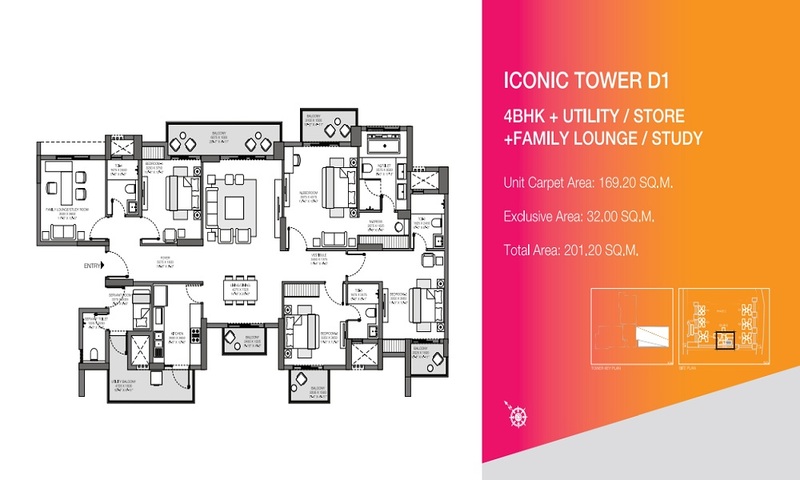 Heres an address of state-of-the art exclusive residences, reserved just for you. 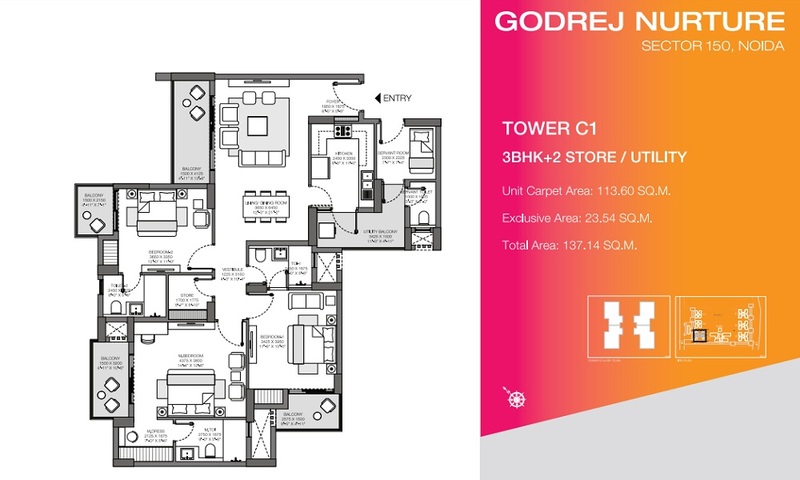 2 BHK - 1262 sqft. 3 BHK - 1549 sqft. 3 BHK - 2060 sqft. 3 BHK - 2330 sqft. 4 BHK - 2697 sqft. 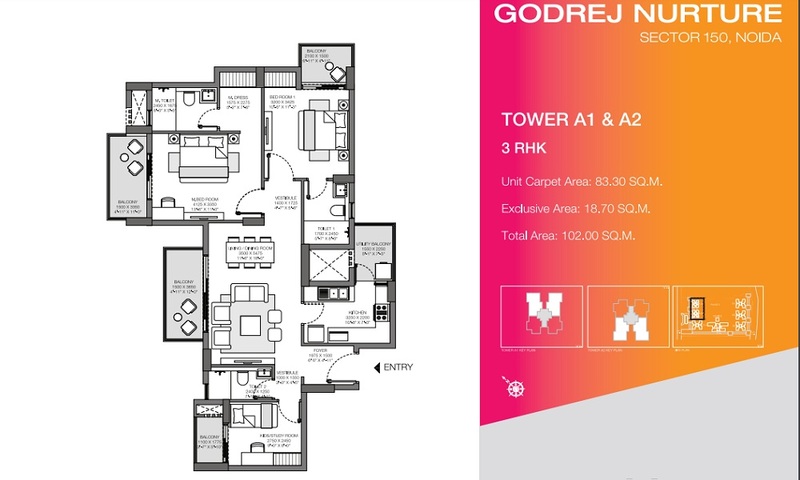 4 BHK - 3005 sqft.